As part of our promise to become the number 1 leading JLR vehicle retailer, our Jaguar Land Rover Los Angeles store has proudly unveiled a new complementary service available to customers who purchase a new Jaguar or Land Rover at our store. 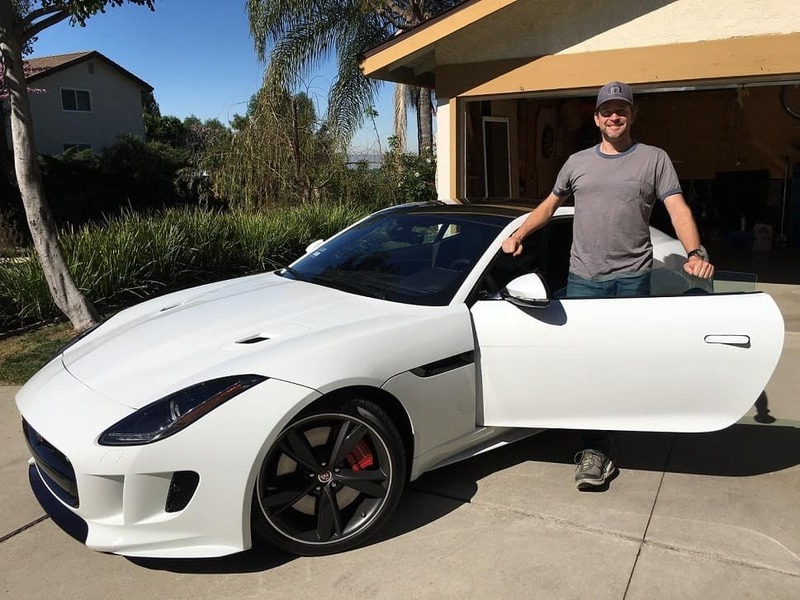 Customers will be contacted after their purchase with the complimentary option of receiving an Encore re-delivery of their vehicle by one of our JLR certified product specialists. We value our customers, which is why we have set up a dedicated team to help assist customers with their new vehicle. Those who choose to accept our offer will have an appointment set up and one of our factory certified specialists will travel to any area of general convenience to the customer; be it a home, office or tennis club, our team’s number 1 priority is to ensure that our customers have a full understanding of all features, functions and technology on their new vehicle. Our trained Encore specialist team has proudly redelivered over 600 vehicles and is delighted to assist wherever possible. Whether programming a garage door opener, setting up your in-car Wi-Fi Hotspot, or configuring the Interactive Driver Display on your new vehicle, our specialists take great pride in helping the customer fall in love with their vehicle all over again. Hornburg Land Rover Los Angeles	34.0904119, -118.3918193.